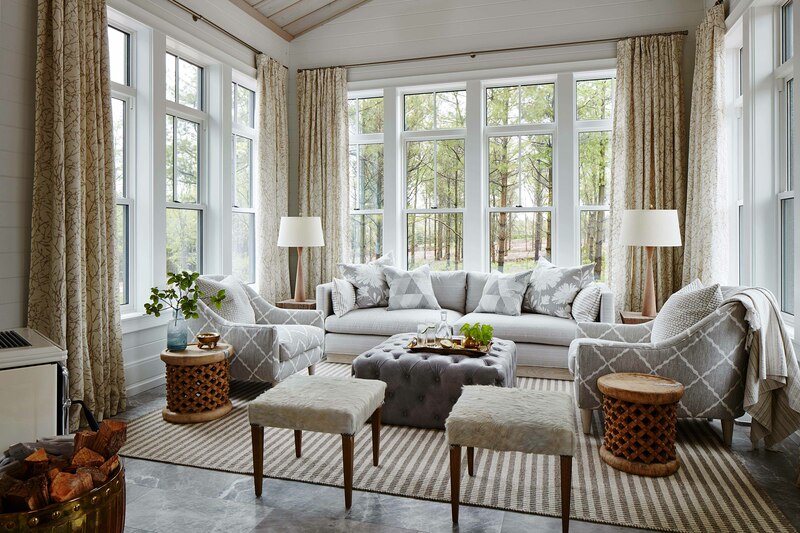 Interior Designer and Television Personality Sarah Richardson made a splash recently with her new HGTV series 'Sarah Off The Grid'. The show gives you a close up look at Sarah's life as she designs a 4,500 square foot off-the-grid dream home in Creemore, Ontario for herself and her family. The series follows the ambitious designer as she juggles being a mother, a business owner in Toronto, and now, the role of being both a designer and a contractor along with her husband Alex on this project! Sarah truly is the definition of a #bosslady. “This wasn’t a place for experimenting and trying wild and wacky new things. This is signature me; if I was going to invest in it, I needed to know that I would love it for the long haul,” said Richardson about the new show. For those of you who aren't aware, an "off-the-grid home" is a house that is self sufficient without the reliance of public utilities. This also means that Sarah's new build will be relying on specific systems such as solar paneling, a water well, unique sources of heating, and various means of sustainable living. Of course, the show features guest appearances from HGTV stars that will help her along the way, including Mike Holmes, Mike Holmes Jr. and Colin Hunter. Sarah's co-conspirator and long time collaborator Tommy Smythe also supports Sarah through the entire process, offering up ideas and suggestions as a fellow designer and long time friend. Personally, as an interior design student, having watched the show, I absolutely love it. Sarah Richardson has always been an inspiring interior designer to me and her new show offers viewers a realistic look into what interior designers are actually capable of. 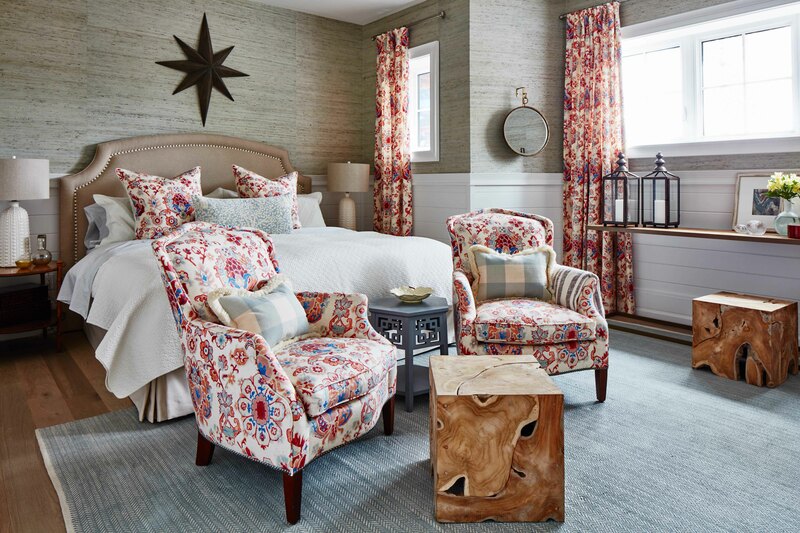 Think about it this way: Richardson finds a way to juggle multiple projects at once, such as managing Sarah Richardson Design Inc., her own textile and furniture collection, multiple product licenses, and soon, a wallpaper collection! She truly is a powerhouse of creativity in the design world. Sarah has also published multiple books, including: Sarah Style and At Home: Sarah Style. On top of it all, she is also the newest ambassador for Marcelle Cosmetics' Revival + Skin Renewal line. How she balances it all is amazes me! Sarah Off The Grid manages to give us a glimpse of everything she deals with on a day-to-day basis. The show is remarkable at breaking down every element that goes into the home as well as providing designer tips. Each episode follows a new segment of the house as we follow along with the construction, off the grid living and Sarah and her family. The show is truly authentic and captures all the action as it unfolds. 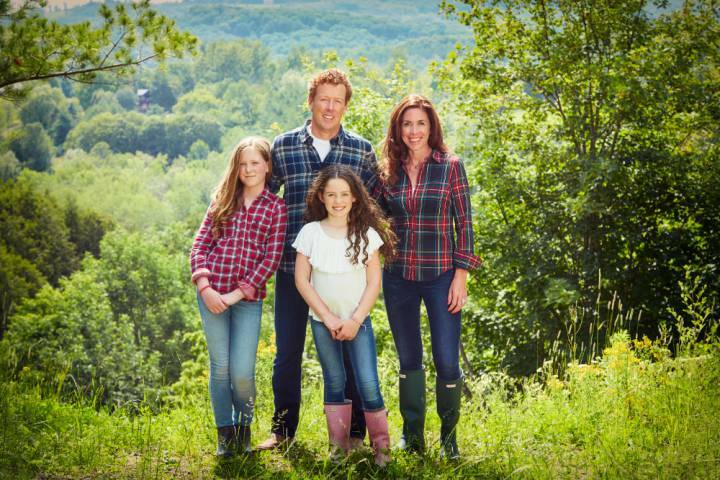 The series allows viewers to witness another side of Sarah as she takes on the task of designing and building her forever home for herself, her husband Alex and their two daughters. “This project is for my most important clients yet, my family" said Richardson. 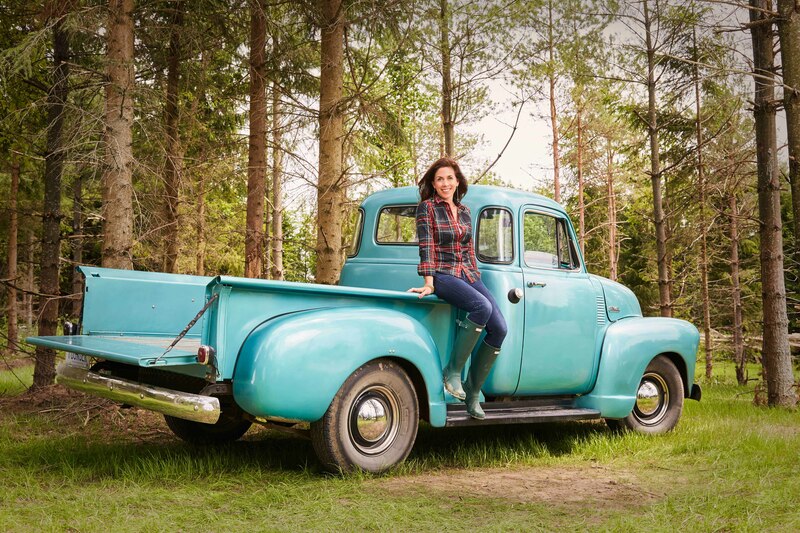 You can catch Sarah Off The Grid on HGTV Canada Sundays at 10 p.m. ET/PT. To learn more about Sarah Richardson visit Sarah Richardson Design. All photos courtesy of HGTV.